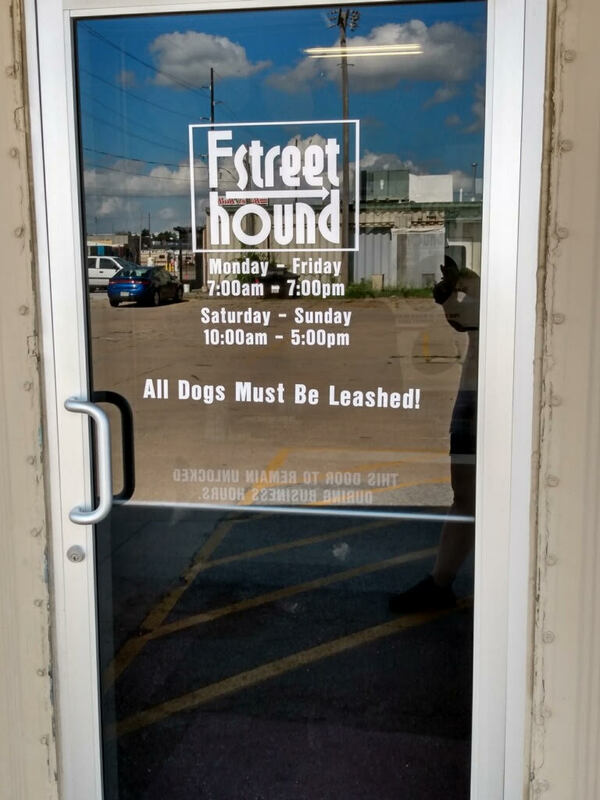 F Street Hound has a large indoor play area to keep your dog happy when you're working or out and about. 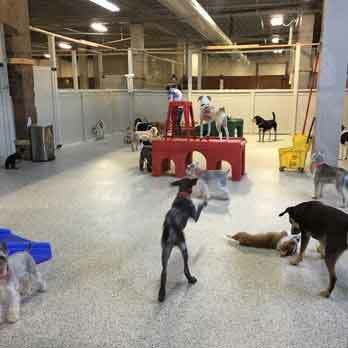 We are more than just a dog daycare. 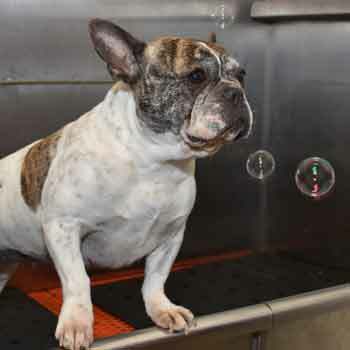 F Street Hound is a palace of pet pampering and play time. Our clean and fully staffed indoor facilities are the perfect place for grooming, overnight boarding, and social exercise. We don’t discriminate, cats are also welcome to stay with us. With a Spa Bath Tub. Expert grooming at reasonable rates. Large indoor play area with squeaky clean facilities. Run by animal experts & lovers. Located on 78th and F, Omaha. Open before/after normal business hours. © 2019 F Street Hound.